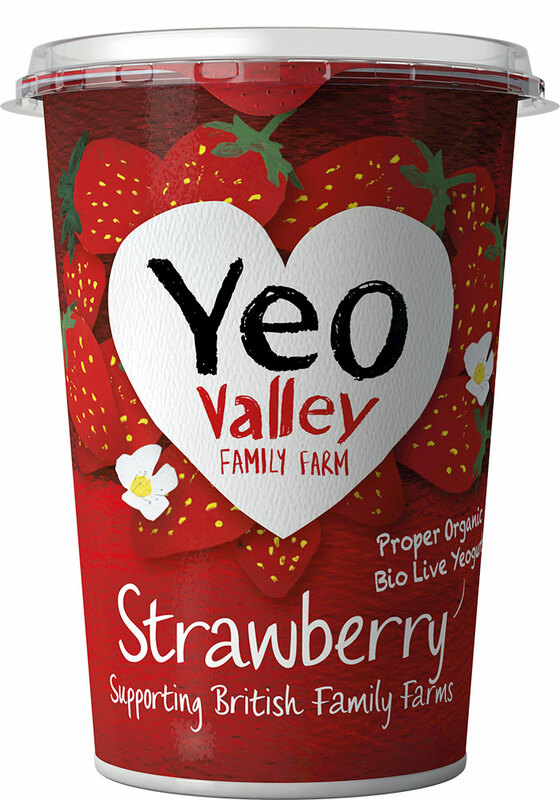 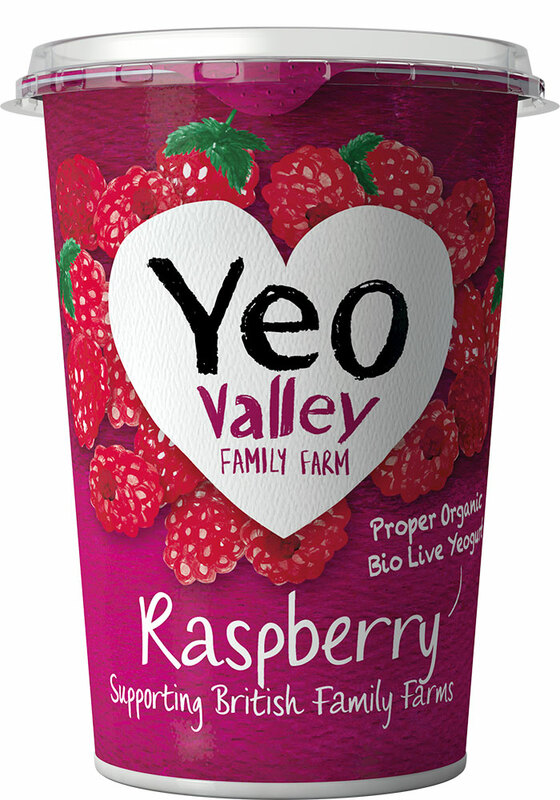 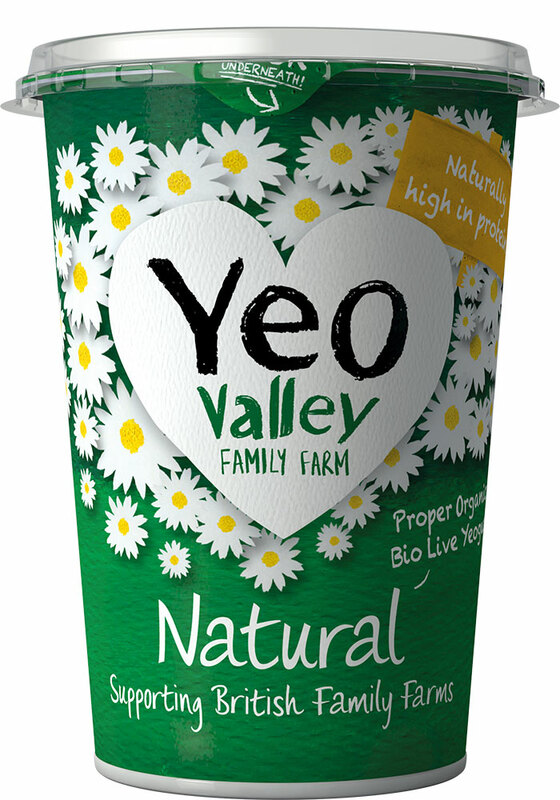 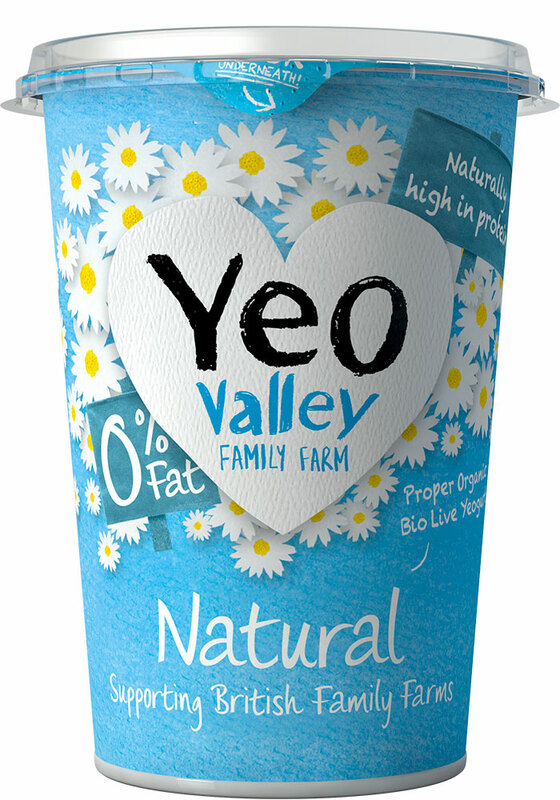 Organic, British milk transformed into lusciously creamy live yogurt. 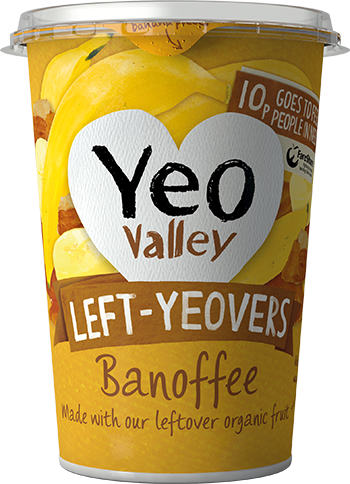 We're famous for it. 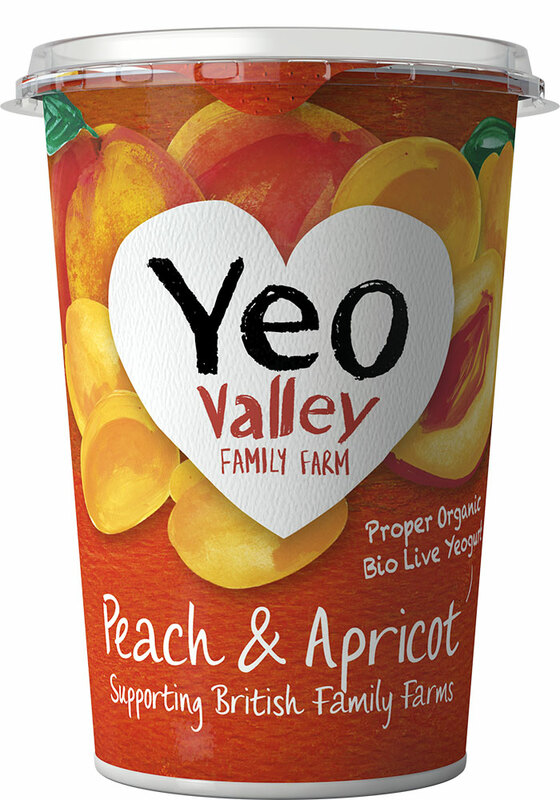 Maybe you're a fruit fan, maybe you prefer to keep things au naturel. 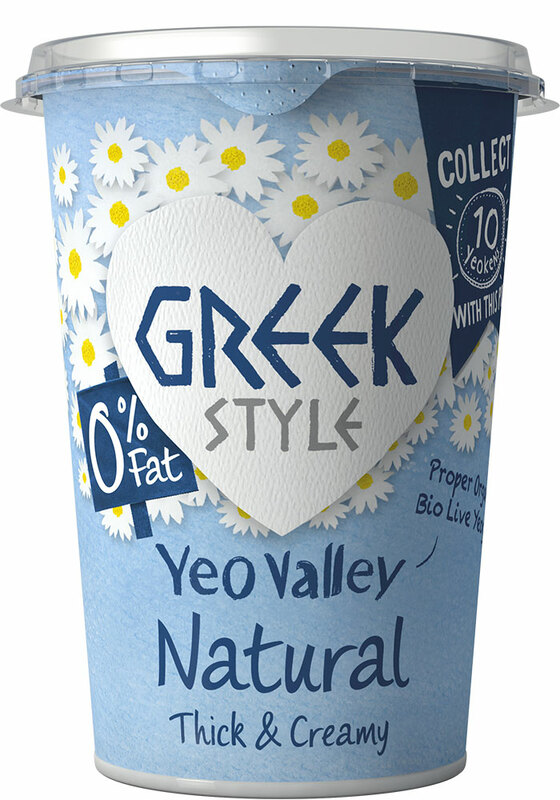 We don't judge. 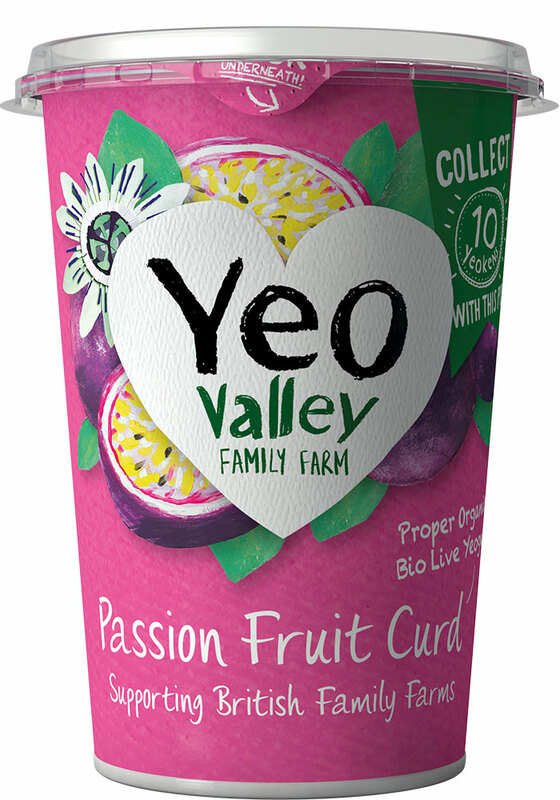 Have you tried our Lemon Curd? 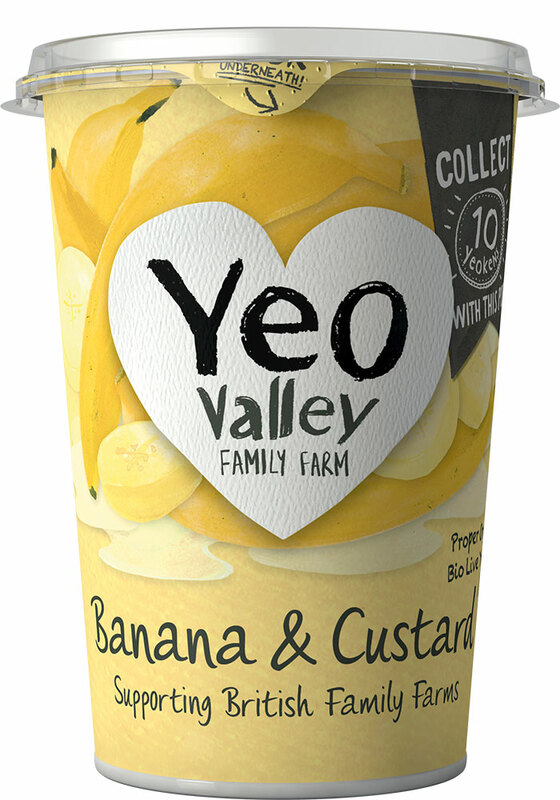 We think creamy yogurt and sweet but tangy lemon curd is a match made in heaven, so if you fancy a treat, pop down to the shops to pick up a pot of this ambrosia! 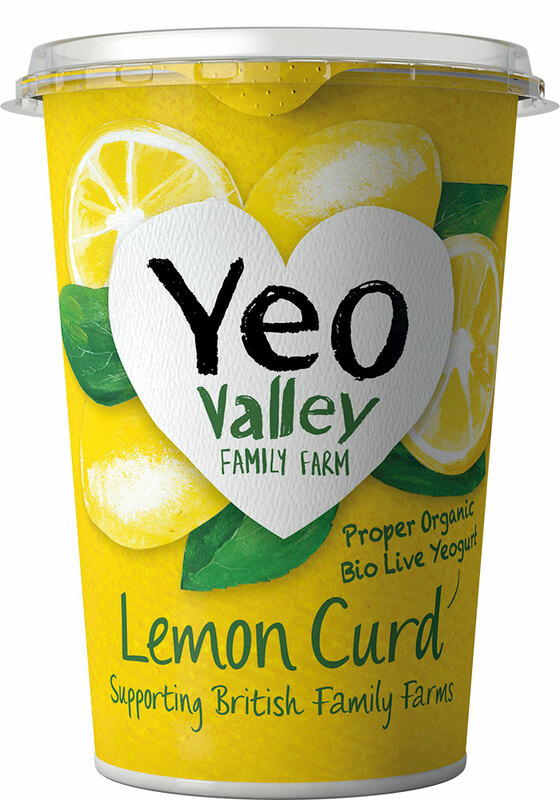 Have you tried our Lemoncurd? 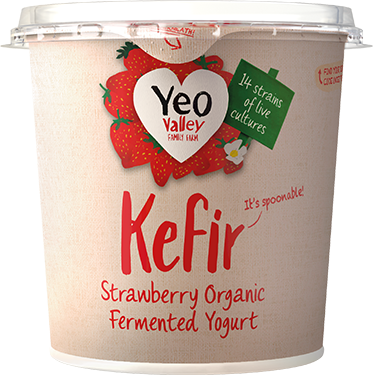 It's Kef-here! 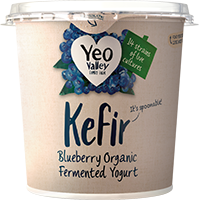 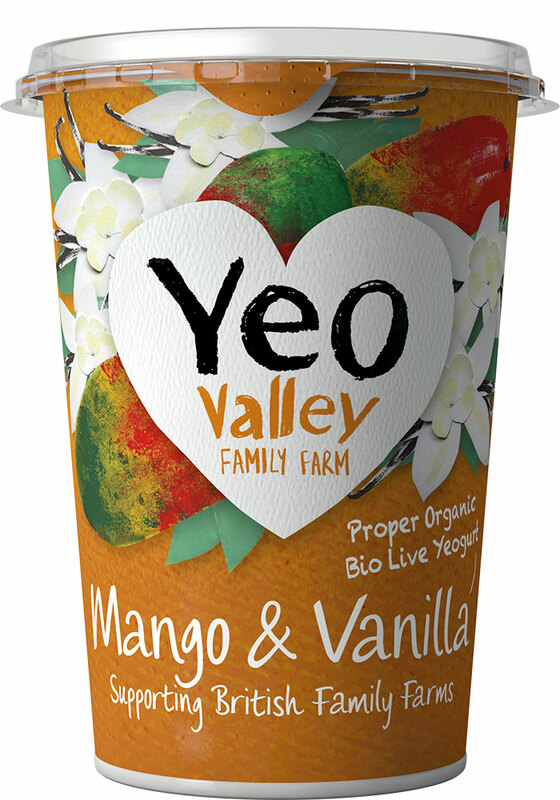 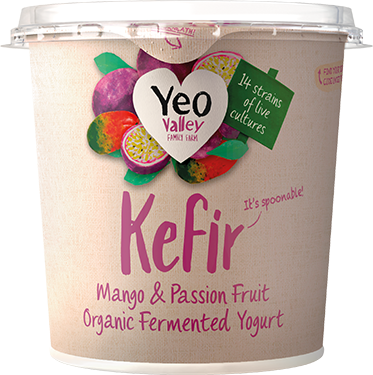 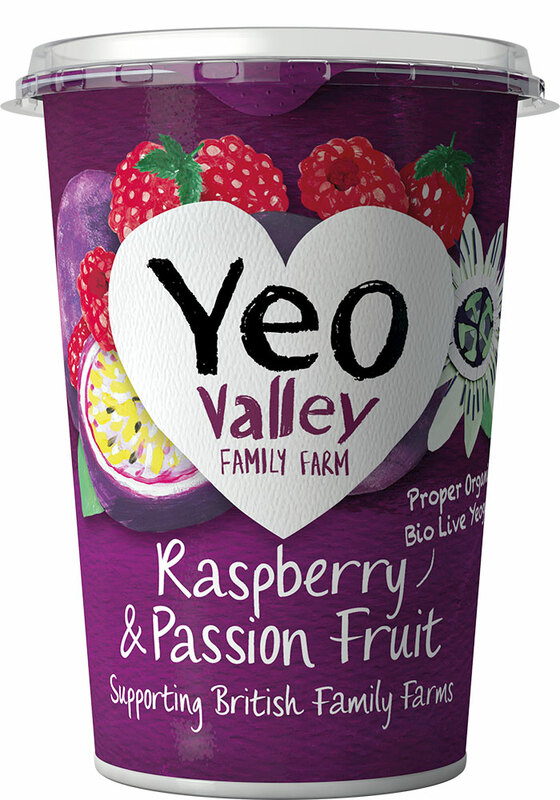 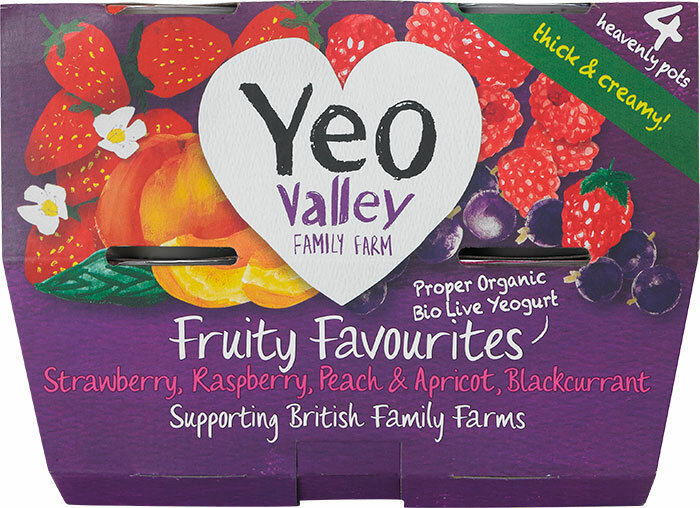 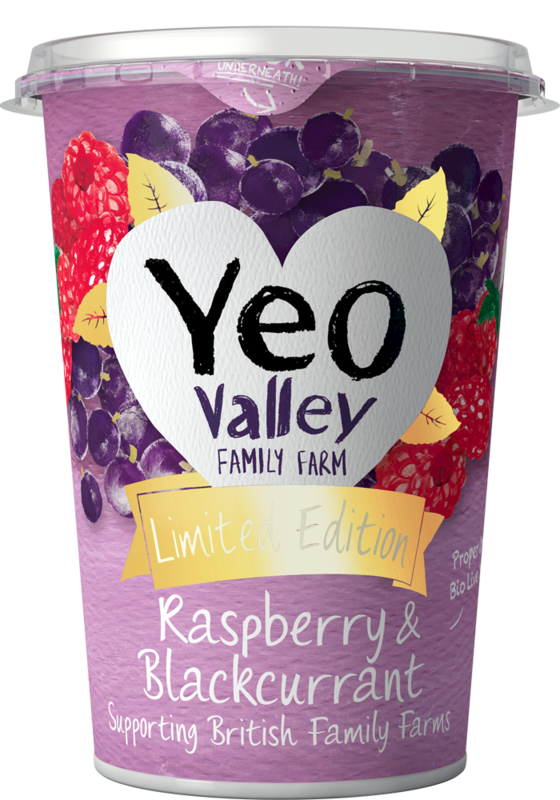 This creamy, tangy yogurt is packed with loads of live cultures from 14 different strains... we've got a gut feeling that you'll love it! 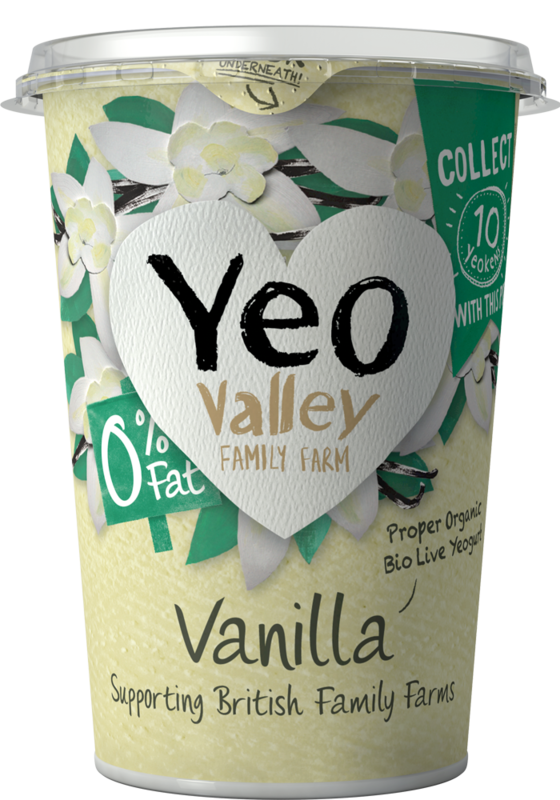 Extra creamy, extra thick, extra luxurious. 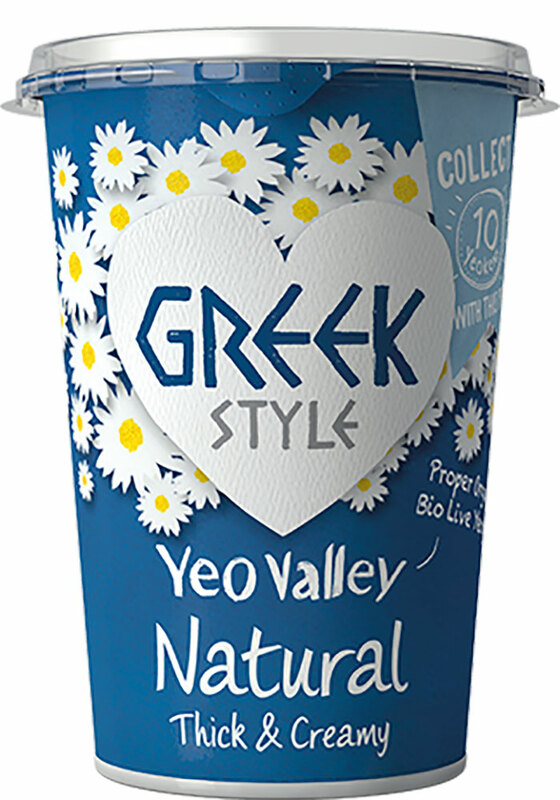 Bringing a touch of Santorini to Somerset. 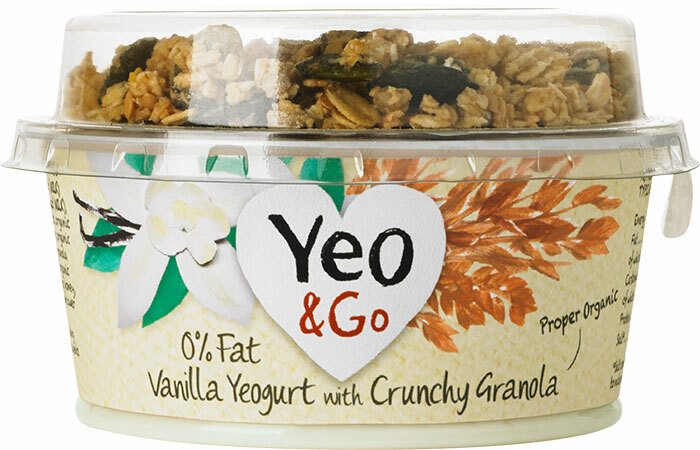 Perfectly portioned pots of creamy yogurt paired with granola. 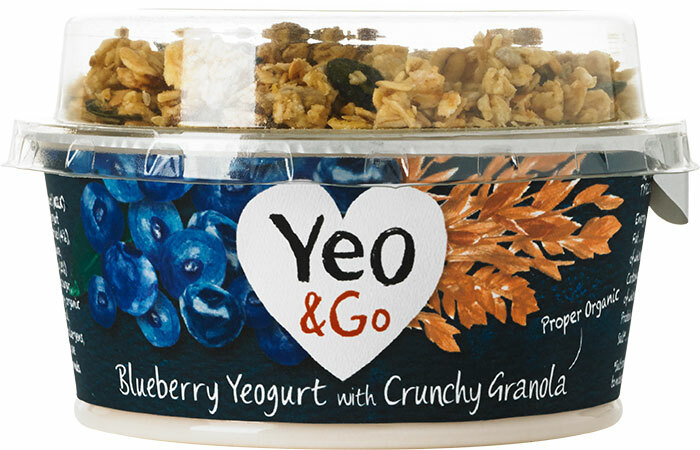 Just the ticket when you're on the go. 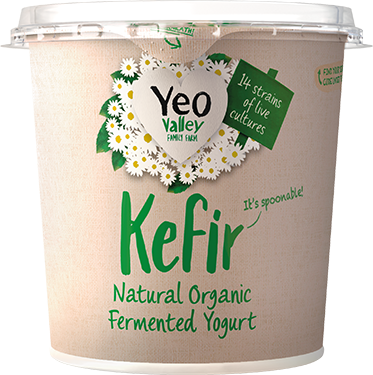 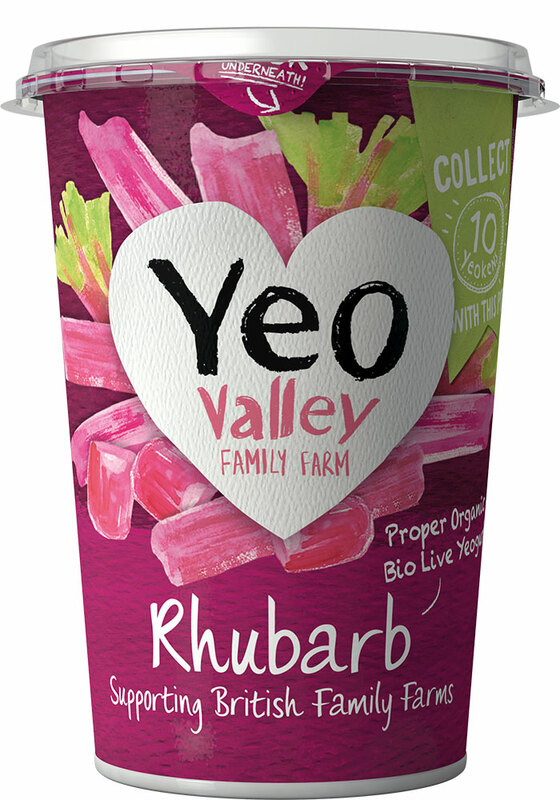 Goodness-packed organic yogurts and fromage frais – just the thing to keep little taste buds happy.